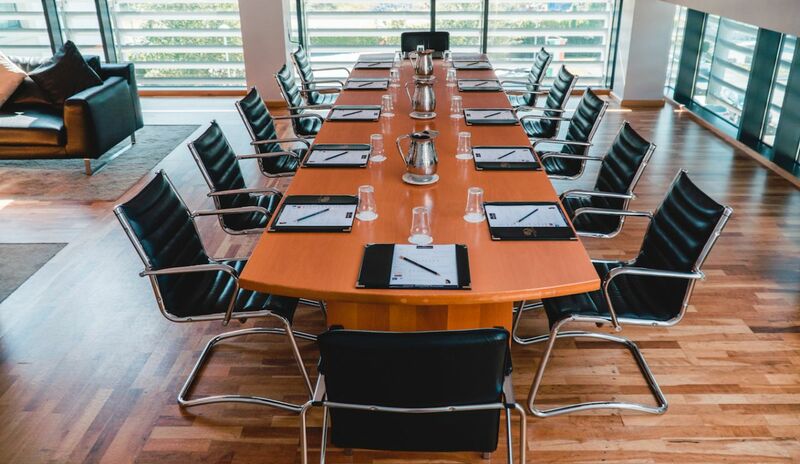 Raheen Woods Hotel is committed to our corporate customers and we fully understand the pressures of daily corporate and business life. 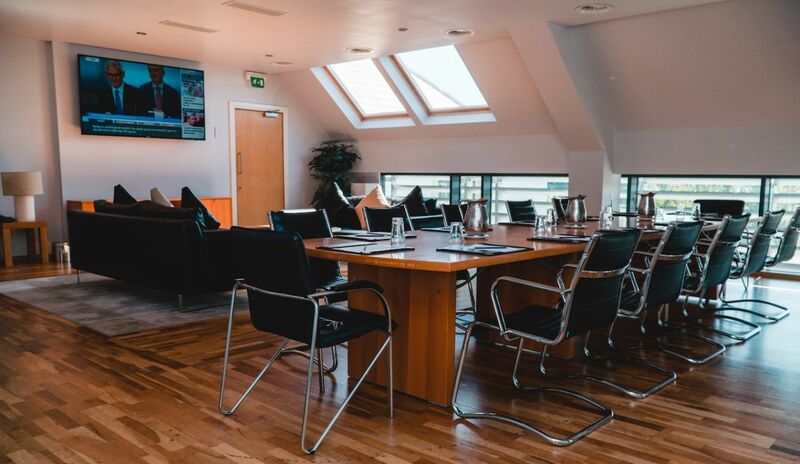 We want to be your base when doing business in the West of Ireland and we have corporate packages that can be tailored to your needs. Whether its a simple stay over or a multi-dimensional meeting or event, we can assist you with your plans for doing business, better. Our Corporate Rate is €69 Bed & Breakfast Sunday to Thursday.